In a lush valley near the ancient Silk Road’s starting point in Western China, young farmer Wang Zheng checks his smartphone for chicken feed tips and egg prices. 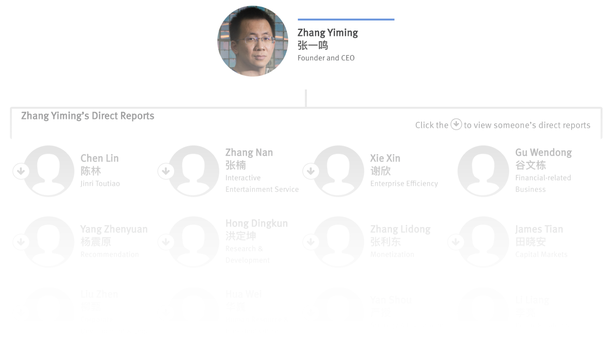 Mr. Wang is using a news app called Jinri Toutiao—“today’s headlines” in English—whose machine-learning algorithm feeds him personally tailored articles and videos based on his habits and interests. Which, in his case, are mostly chicken-related. Toutiao is sustaining a much bigger audience than just chicken farmers. 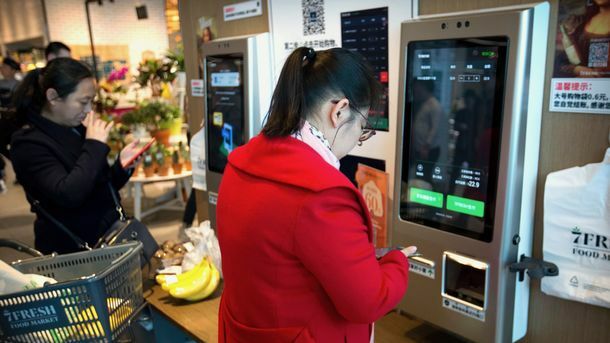 Average daily active users recently surpassed 100 million, according to its developer, Beijing Bytedance Technology, making it one of the country’s most popular media content platforms. 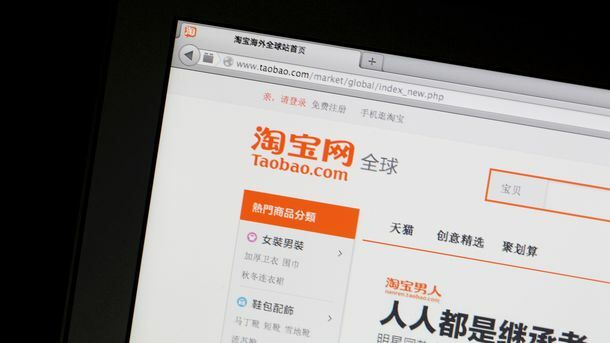 The company was reportedly valued at more than $11 billion in its latest fundraising earlier this year, making it one of China’s most valuable private tech companies. 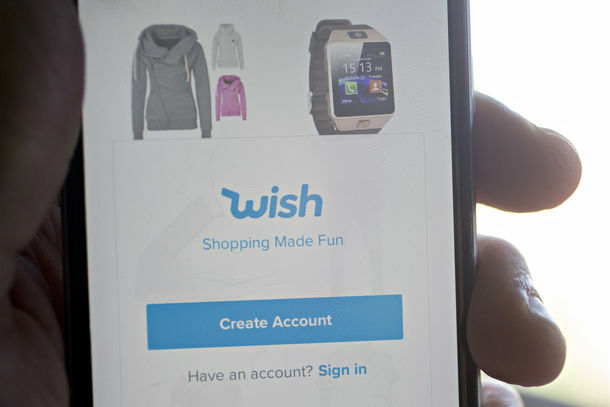 Its investors include Sequoia Capital China and the investment arm of China Construction Bank. Toutiao's app on a smartphone. Photo by Mike Sullivan. 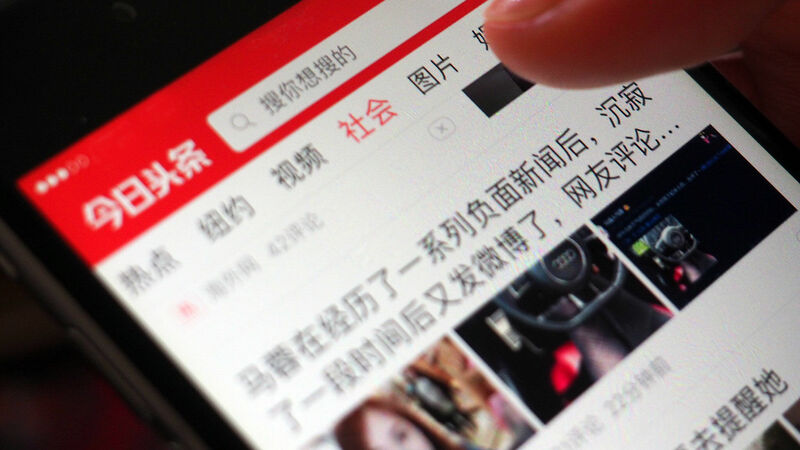 Toutiao walks a fine line between giving readers what they want and potentially angering government censors.